Norway has announced its intent to join the NATO Cooperative Cyber Defence Centre of Excellence in Tallinn, Estonia, enabling the knowledge hub to carry our research, training and exercises in cooperation with 21 member nations. 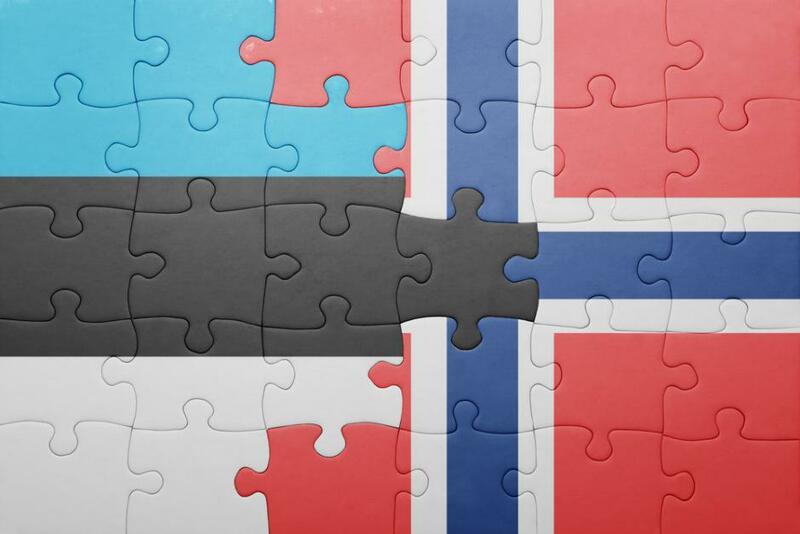 Norway seeks to join the centre as a sponsoring nation, membership status available to all NATO allies. 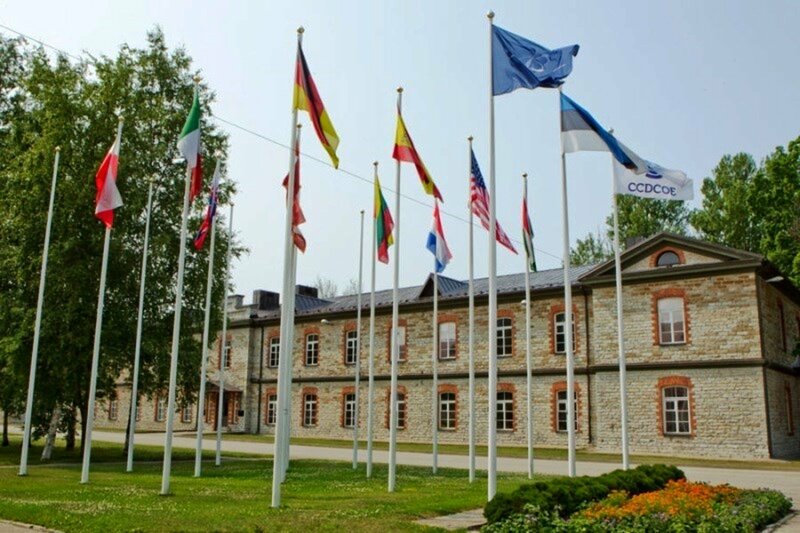 The NATO Cooperative Cyber Defence Centre of Excellence is a Tallinn-based knowledge hub, research institution and training and exercise centre and home of the Tallinn Manual 2.0, the most comprehensive guide on how international law applies to cyber operations. The centre is staffed and financed by its sponsoring nations and contributing participants – Belgium, the Czech Republic, Estonia, France, Germany, Greece, Hungary, Italy, Latvia, Lithuania, the Netherlands, Poland, Slovakia, Spain, Turkey, the United Kingdom and the United States are signed on as sponsoring nations and Austria, Finland and Sweden have become contributing participants, a status eligible for non-NATO nations.